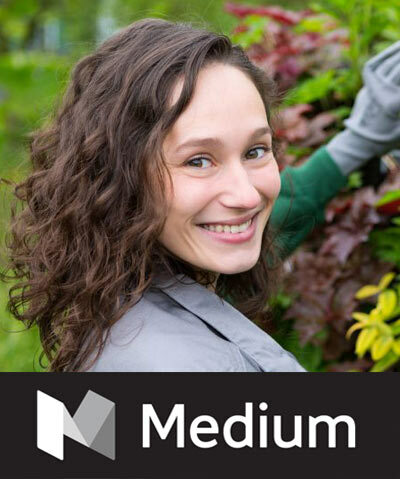 In case you are interested in gardening and you don’t want to rush thing without getting some information first, then you have made a very good choice by coming to this blog. We have decided to create an article where we can share our professional experience with all of you. 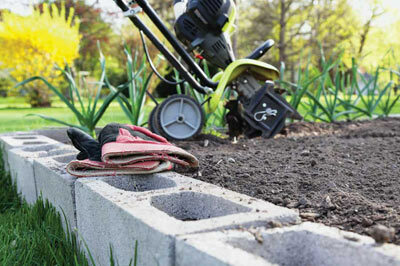 Throughout the years, we have been constantly getting the same question and that is how to start a new garden. Well, today is your lucky day because you get to learn everything from professionals. 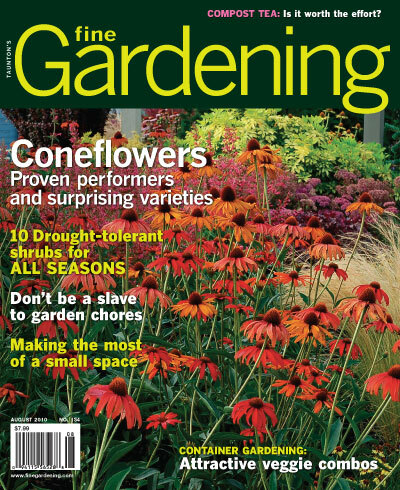 If you carefully read this article and follow all the tips that we will be giving out, then you can create a very healthy and successful garden. Just because this will be your first try, doesn’t mean that it will go wrong. If someone tells you that you will fail because it is your first time, then this is a perfect way to prove them wrong. 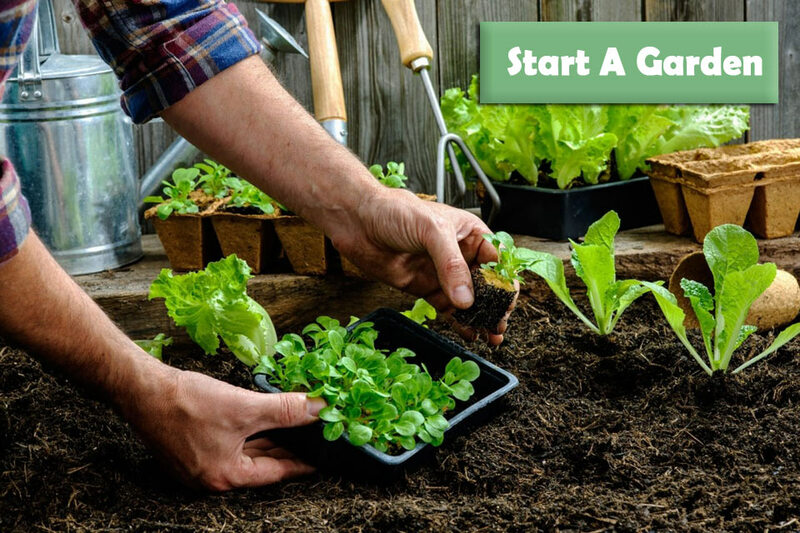 This article is designed to show you step by step what exactly you need to be doing if you want to create a garden from scratch. The key thing is that you have fun doing this if this doesn’t make you relaxed and you get only frustrated, then we suggest that you find something else because this is a hobby that requires a lot of love and dedication. You cannot be good at something if you are not putting in a lot of your time and effort. If you don’t love gardening, then you automatically won’t be doing your best to succeed. Every garden needs to have a good location if you want to do it the right way you have to start by doing it right. You have to find a place in your backyard where the plants will get enough sunlight during the day. If they are covered constantly by a wall or they get only up to 2-3 hours of sunlight, then they won’t be as healthy as they can. Also, you have to place the garden somewhere where you can have direct access to water. In case you don’t have, then you have to invest in a gardening hose that is long enough to reach every corner of your garden. If you pick out the perfect location, then you can avoid some of the common issues that rookies tend to have. One of the first preparation steps is to get all the essential gardening equipment that you will need. Many people make the mistake of not buying the equipment prior to creating the garden. You have to be prepared right from the start and get comfortable using these tools. Make sure that you invest in quality equipment and tools because it will help you out a lot. If you want to be cheap with the equipment and tools, you will end up spending more money because the cheap tools will break after one or two uses. Once you have all the tools, you can start planting the plants and maintaining them every day.